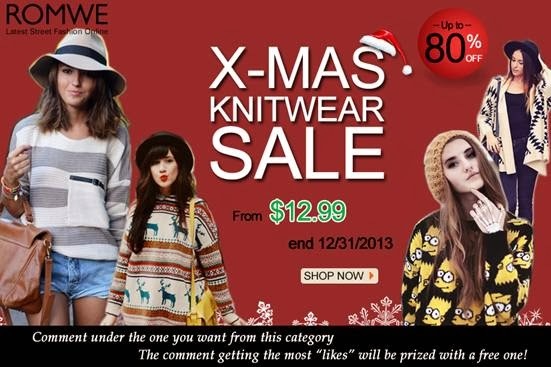 Shopping with Glenz: Xmas knitwear sale! Up to 80% off! These are cute and inexpensive ideas for last minute gifts. Even if they arrive after the holiday this would be a great way to stay stylish and warm this winter. That "Simpsons" sweater is a riot!